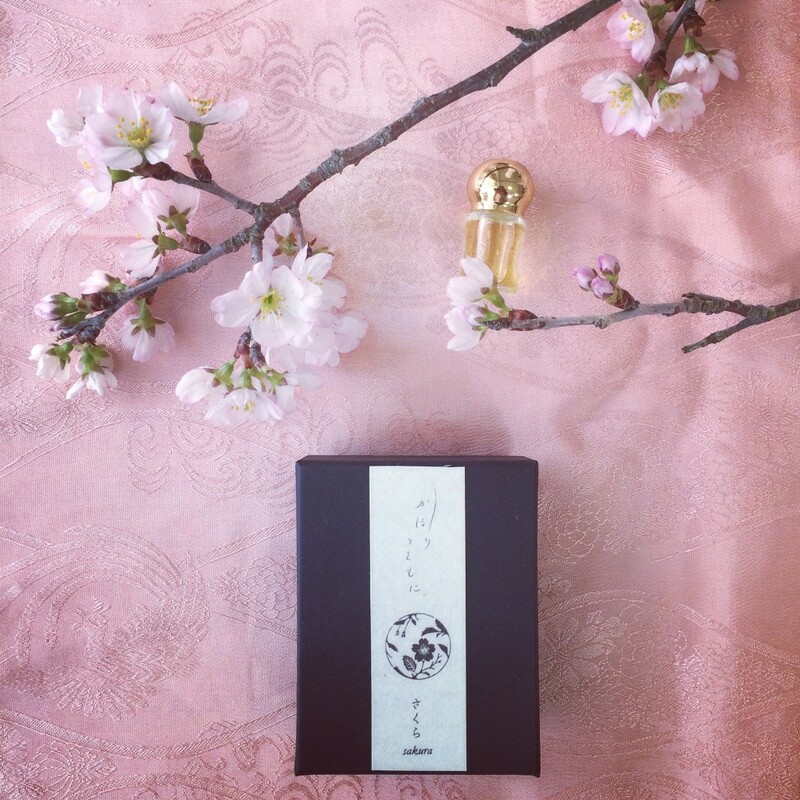 For three years, I’ve been blending an impression fragrance for ‘Sakura’. The ambitious idea has blossomed. 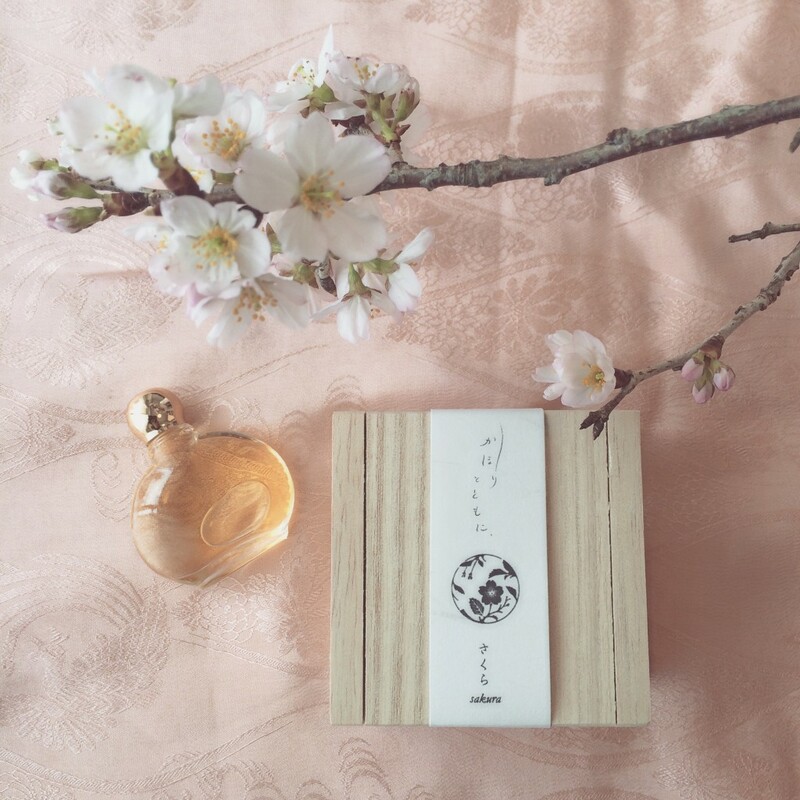 Inspired by an alluring lady in kimono, under a cherry tree in full bloom.